An honours graduate and post graduate of the University of Technology Malaysia with 11 years of experience, 10 years with AWP. Neson Krishnan is an award winning designer and project architect. He has been directly responsible for a number of constructed award winning projects with the project QP in charge. He is involved in projects from the earliest stages of assisting the client with their ‘Briefing & Programming’ ( including TVRA & QRA Studies if required ), through ‘Concept and Detailed Design’, authority submissions to ‘Tender & Construction’, ‘Testing and Commissioning’ and ‘Final completion’. His experience spans across sectors but with principal experience in Industrial, Science and Technology projects in addition to large scale residential and government projects. Neson is well versed in PSSCOC and SIA form of contract and have been a contract administrator for both types of contract forms for several projects. 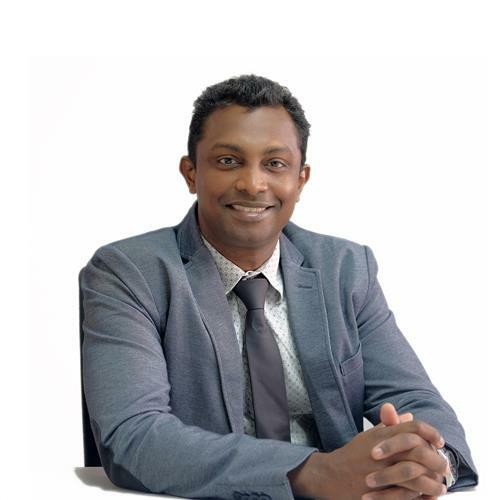 His capability includes coordination and management for BIM project execution from LOD 100 – 600 and have delivered BIM execution planned projects for BIM Facility Management. Neson has very detail knowledge on government agency submission clearance process such as MHA, SRMC and AVA.